If we told you that document management was in the business of saving lives, you’d probably think we were exaggerating. Well, the truth is that, since document management can provide all kinds of efficient solutions to the healthcare industry, it is helping to save lives–and here’s how. The healthcare industry comes with a lot of paperwork, which means there needs to be a solution capable of balancing different needs and priorities, all while maintaining high-level information security–and that’s where document management comes in. Think of it as a “check-up” for your documents. 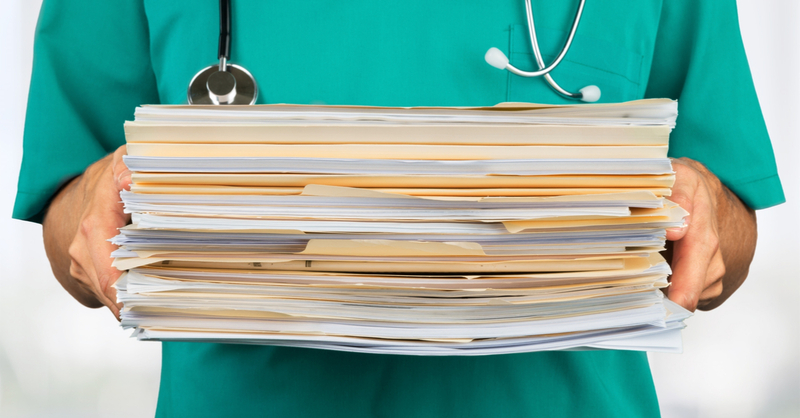 Rather than letting patient papers pile up or get lost, document management creates fast, streamlined workflows that result in efficient digital files, secure document storage, and faster communication. Here’s a quick look at just a few of the document management solutions that are helping save lives in the healthcare industry! 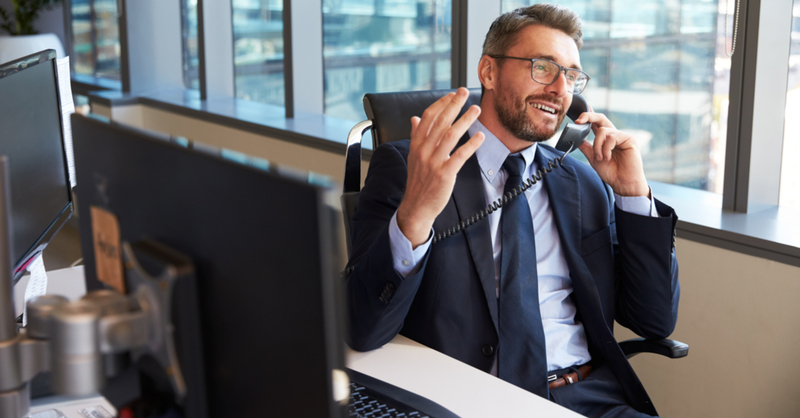 In the past, complicated workflows led to confusion, frustration, and a lot of human error–but with document management, that’s no longer a problem. Instead, the healthcare industry can enjoy smoother, streamlined document control tools that allow for precision, speed, and efficient patient access. Document management makes it easy for healthcare professionals to share records, files, and critical information quickly and securely. On top of that, advanced version control options are always available so that everyone is working with the latest version of a document. Thanks to document management, the healthcare industry is no longer just helping people–it’s helping the Earth, too. By minimizing unnecessary prints and utilizing scanning solutions, managed print is helping healthcare businesses of all shapes and sizes take better care of the environment. 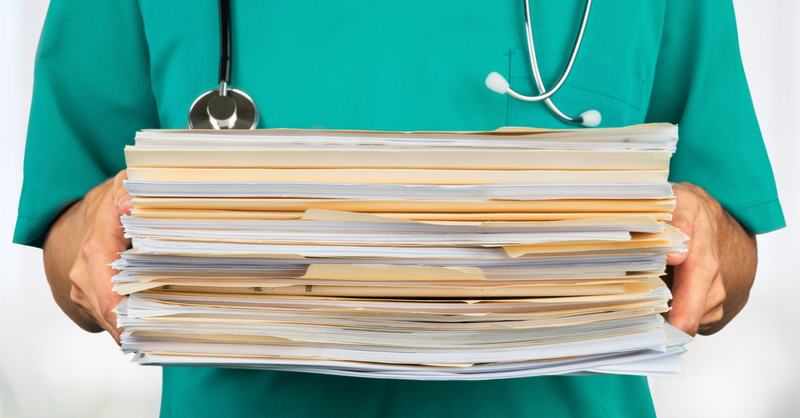 If document management can do all of this for the healthcare industry as a whole, what can it do for your business? Contact us today!